Chess Mania will help to improve your chess skills and become a better tournament or casual player! An incredible level of detail and realistic chess figurines add to the gameplay experience. 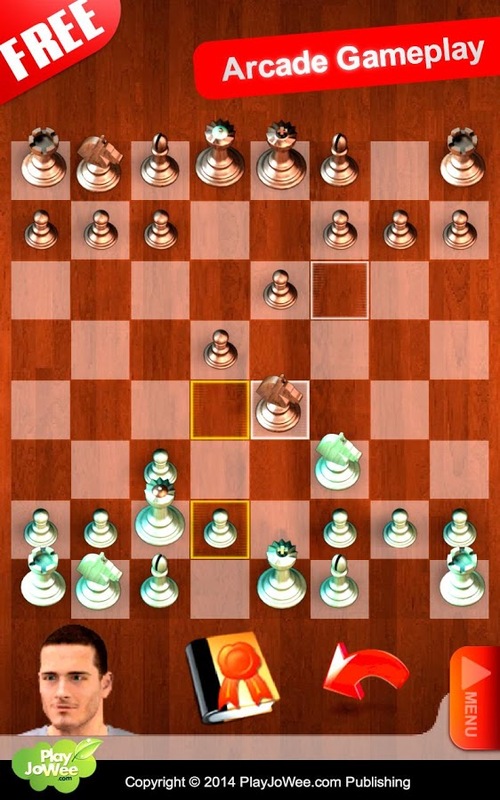 With a sophisticated hint system that shows several possible moves to help you learn, Chess Mania is an enjoyable experience for any chess player.